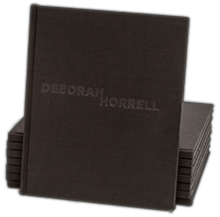 The monograph "Deborah Horrell" was inspired by twelve years of making and thinking with glass. It documents a progression in Horrell's work as she explores translucence and opacity, solidity and fragility. 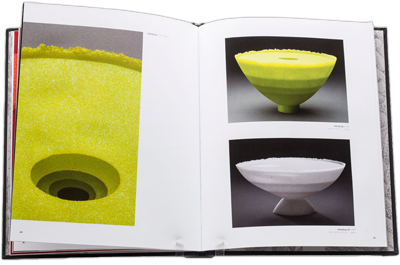 The book features beautifully detailed photos of the artist's work, from 2000 - 2012 and is complimented by essays by Curators Bruce Guenther and Linda Tesner. $35 ea. / Shipping charges are included. 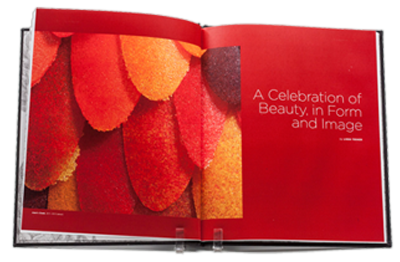 NOTE: You do NOT need a PayPal account to purchase this book online.